Many occupational diseases are not diagnosed until many years after a worker is no longer employed in the industry wherein he or she was exposed to toxic substances. We see this very commonly in asbestos litigation, though it is also apparent in cases involving exposure to silica. Both substances cause types of occupational lung disease either through a single severe exposure or repeated, extended exposure. While asbestos is associated with asbestosis and mesothelioma, silica is associated with silicosis and lung cancer. Per the American Lung Association, silicosis is a disabling, dust-related illness caused by exposure to and inhalation of airborne crystalline silica. It’s often found in mines, foundries, blasting operations and manufacturers of stone, clay and glass. Similar to the physiological damage done by asbestos, silica penetrates the respiratory system and causes scar tissue to develop around the lungs, ultimately impairing the exchange of oxygen and carbon dioxide in the blood. Our Boston mesothelioma attorneys understand more than 1 million workers are exposed to silica every year, though symptoms typically don’t appear until at least five to 10 years later. 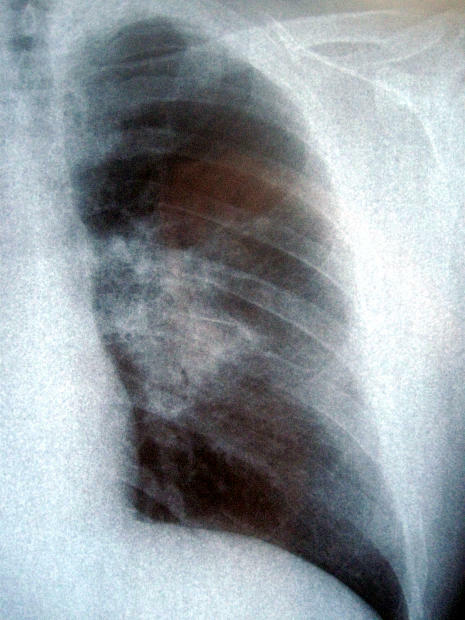 Compared to mesothelioma, the silicosis death rate is relatively low (0.8 per million, versus 6.9 per million), but the disease can be extremely debilitating. Still, as with mesothelioma cases, the extent of illness in silicosis litigation is not so much important as causation. This can be particularly challenging both types of cases because of the lapse between exposure and diagnosis. This was illustrated in the recent case of Dependable Abrasives, Inc. v. Pierce, before the Mississippi Supreme Court. According to court records, plaintiff – a former sandblaster who prepared surfaces for painting from 1976 to 1992 – was diagnosed with silicosis. He would later describe how he worked five to seven days weekly, and eventually quit because he “couldn’t take the fumes.” He became a truck driver, and 20 years later, was hospitalized when he suddenly could not catch his breath. At that time, he was diagnosed with silicosis. His doctor gave him four to seven years to live. Plaintiff sued the manufacturer of a sand-blasting product, which he asserted came with a grossly inadequate warning because it failed to warn users of the potentially fatal danger of respirable silica. A representative with the company testified that while sales receipts for the company from the mid-1980s to late 1990s were destroyed in a fire, only 15 percent of its customers were in Mississippi (where plaintiff worked). Defendant manufacturer did not dispute plaintiff’s diagnosis, but rather the causal link between defendant product and the diagnosis. Plaintiff insisted he used defendant’s product throughout his career, adding he recalled using a brown bag with a diamond shape on it. Jurors returned with a verdict favorable to defense. Trial judge granted plaintiff’s motion for a new trial, finding the jury’s verdict was against the weight of evidence. However, defense appealed and state supreme court reversed. Justices, while not denying there was evidence to support plaintiff’s position, found also sufficient evidence to support defense’s argument, which meant the jury’s verdict should stand.